Get With This Defined & Moisturized Winter Ready Twist-out! 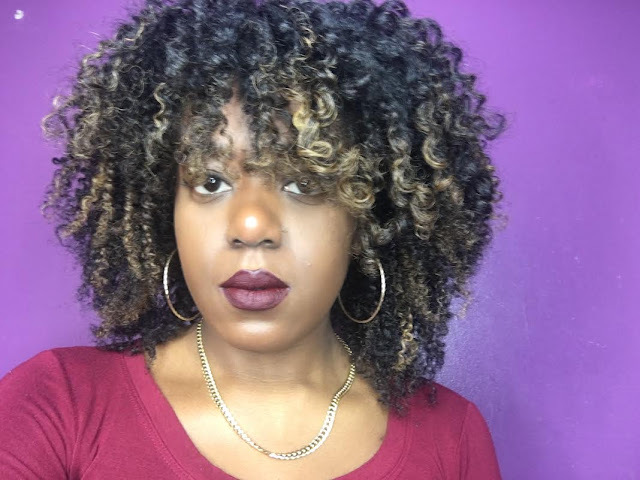 CurlyGaisha is back with the ultimate winter ready, defined & moisturized twist-out! Check out the video to see how she achieved this look!